We are teaming up with some of my blogger gal pals to bring you guys some more great holiday themed SVG files. And the best part? They are all FREE! 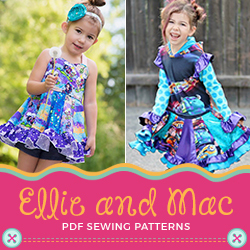 Check out my design here and then “hop” to each of the other blogs to grab their freebies too. 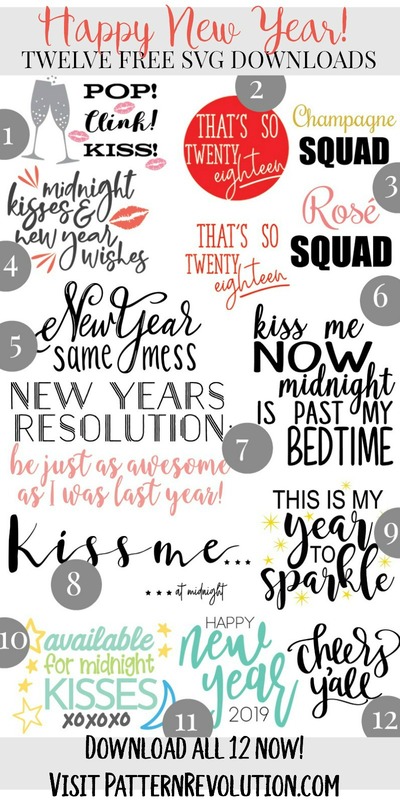 This free hNew Year SVG cut file is perfect for your next project! Use it on a themed t-shirt, a throw pillow or a sign. It can be cut with a Cricut, Silhouette and other cutting machines. You can download your copy of my SVG File here. Not sure what to do with it? You can upload the image to Cricut Design Space or your cutting machines operating program and cut it from adhesive vinyl (for signs, plates or other home decor) or iron on vinyl (for shirts, pillows and other projects-Don’t forget to mirror your design!) Then use your transfer tape or easy press to make your project. I will be wearing this shirt when I hit up the gym for my not-so-new years resolution workouts.